Burke, Williams & Sorensen, LLP has long boasted one of the most highly-regarded California practices in eminent domain and inverse condemnation, providing legal services to public entities throughout the State. Burke lawyers handle all aspects of pre-litigation procedures, including appraisals, resolutions of necessity, staff reports, and the drafting of transactional documents required to consummate the acquisition transaction. Our eminent domain lawyers also handle all aspects of eminent domain litigation, including trials and appeals. In handling eminent domain matters, Burke represents cities, counties, state agencies, and special districts, in both Northern and Southern California. We have experience in virtually every species of real estate project imaginable, including public buildings, roadways, grade separation projects, mass transit, residential, commercial, industrial, agricultural, utility lines, vacant land, gas stations, churches, schools, bicycle and equestrian trails, as well as property that has been contaminated by hazardous substances. We routinely handle multi-parcel property acquisition projects throughout California, and have consistently delivered possession of all property rights necessary for such projects on time and within budget. One of our lawyers is the author of a leading California practice guide on eminent domain issues and procedures. In addition to direct condemnation matters, Burke attorneys frequently defend claims against public entities for inverse condemnation, an area that is closely related to Burke’s eminent domain work and is based upon a wide variety of separate physical and regulatory takings claims. Our attorneys provide advice and guidance for public entities throughout the property acquisition process, including the drafting of key documents. We assist our clients by preparing easement descriptions, drafting offer packages, preparing resolutions of necessity, reviewing staff reports, negotiating with property owners, and coordinating the acquisition of multiple property interests. Burke lawyers also draft purchase and sale agreements, possession and use agreements, rights of entry, land swaps, options, reversionary interests, deeds, leases, and other transactional documents. 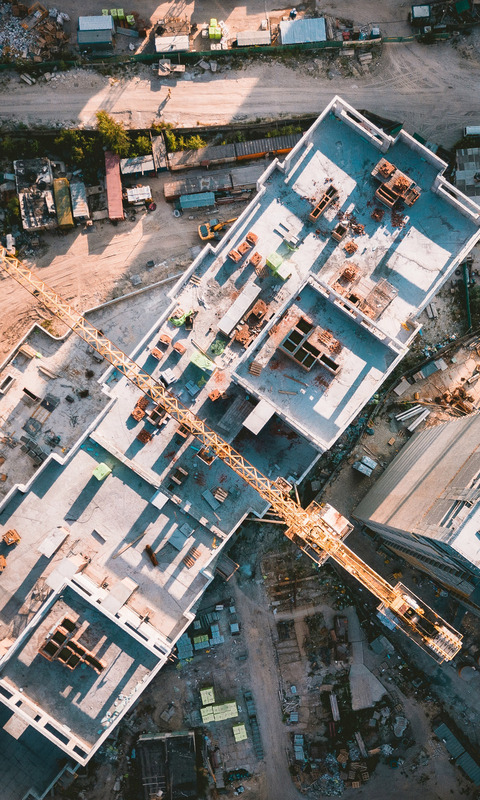 We are familiar with issues arising under the Uniform Relocation Act, California’s Relocation Assistance Act, as well as the California Environmental Quality Act (CEQA) and other complex land use issues. At the end of a project, we provide assistance with disposition of excess parcels. Should negotiations with property owners fail to reach an agreement, Burke’s eminent domain specialists and litigators have a successful track record of litigating eminent domain proceedings in court. We regularly draft complaints and motions for prejudgment possession, manage all depositions and discovery, retain appraisers and other expert witnesses, evaluate and bring pretrial motions to narrow issues, and represent the client in mediation sessions. For matters that are not resolved through settlement, we are experienced in the trial of eminent domain disputes, as well as in appeals from trial court rulings. Our lawyers have handled multiple jury trials in eminent domain actions. In the closely related area, Burke lawyers have defended claims brought by property owners for inverse condemnation arising from a wide variety of public projects. Given our breadth of experience representing public entities across the State of California, we have encountered virtually every fact pattern involving inverse condemnation from aggrieved property owners. Whether a property owner alleges a physical or regulatory taking, our attorneys are skilled at defending our clients’ decision-making process. We routinely advise our public entities on how to avoid takings lawsuits, and if litigation is commenced, we are frequently successful in obtaining dismissals of inverse claims early on in the case. For claims that survive the pleading stage, we vigorously defend our clients through trial and appeals if necessary.